THE 2019 COMPETITION IS HERE! Wow! The last year has flown! Here we are again at the beginning of what is sure to be another monumental year of poetry! We've got a brand new theme, brand new judges and new terms & conditions, but our passion for the written word remains the same. Go to our "How to Enter " page for all the details of entry. 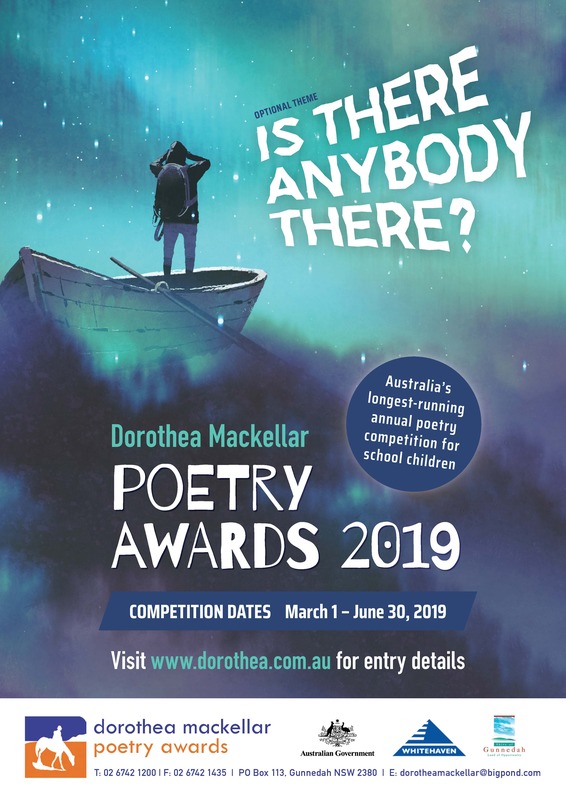 For primary students who wish to enter via post, see the entry form here. Any questions can be directed via email: dorotheamackellar[at]bigpond[dot]com.